Gear: M2 steel, other materials can be specified. Bearing: high-temperature tool steel, stainless steel. What sophisticated metering pump selection? When you select the metering pump, also we need to consider the required level of precision metering pumps, the greater the investment, the higher level of accuracy. Metering pumps are generally operating temperature -30 ~ 100 ℃, special metering pump operating temperature range is wider (such as high-temperature liquid metering pump with insulation jacket, the delivery temperature up to 500 ℃). For medium size, we require should be less than 0.1mm, for more than 0.1mm of media, we can be targeted to overcurrent pump structure be changed to meet the needs. For the viscosity of the medium, the general should be 0 ~ 1000mm / s, special metering pumps up to 6000 mm2 / s, the company has a high viscosity pump head. Mechanical diaphragm metering pump flow is the maximum flow rate under rated pressure calibration measured (at room temperature water transport), the flow rate if the pressure drops, the output will be higher than the calibration. Material: The metering pump to determine the specific model specifications, according to the property stream media over the choice of the material flow part, this step is very important, if you choose inappropriate dosing device manufacturers will result in corrosion damage to the media or media flow components leak contaminated systems. Serious cases may cause a serious accident if you are not sure, please consult our company. 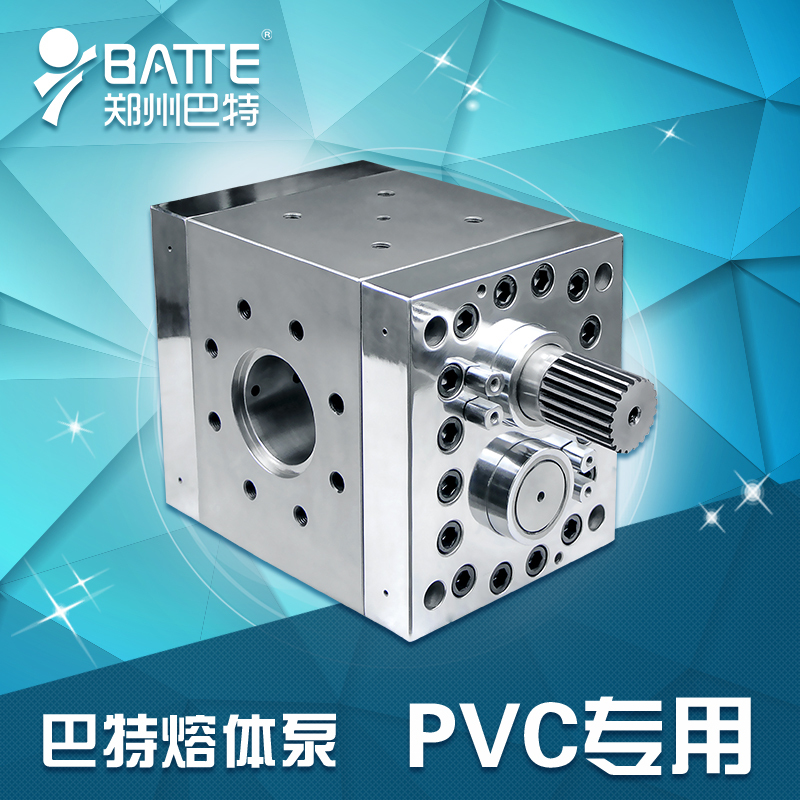 We sincerely welcome new and old customers to buy around Zhengzhou Batte Company products, the company with the staff warm and high quality service waiting for the new and old customers around the visit!